Our Saturday stand at Markthalle Neun has the best and most robust assortment of all our wares. From all the fresh sausages for the week and cured sausages to both kinds of bacon and black pudding. Keep an eye out for these special products from time-to-time too: pancetta, bacon jam, pepperoni and our own swoon-worthy creation: Bacon Dreams. This is where the magic happens - in the back. While our wares aren't stocked in the shop here, you can pre-order and pick up at this location. We're big cheese lovers - just bite into one of our jalapeño-cheddar or Käsekrainer sausages! - so this fantastic cheese shop felt like a natural pairing for our wares. They are stocked with our regular assortment and fresh sausages are delivered Friday afternoons. We branched out in the last year and started selling at Arminiusmarktahalle, stocked with an assortment of most of our wares. 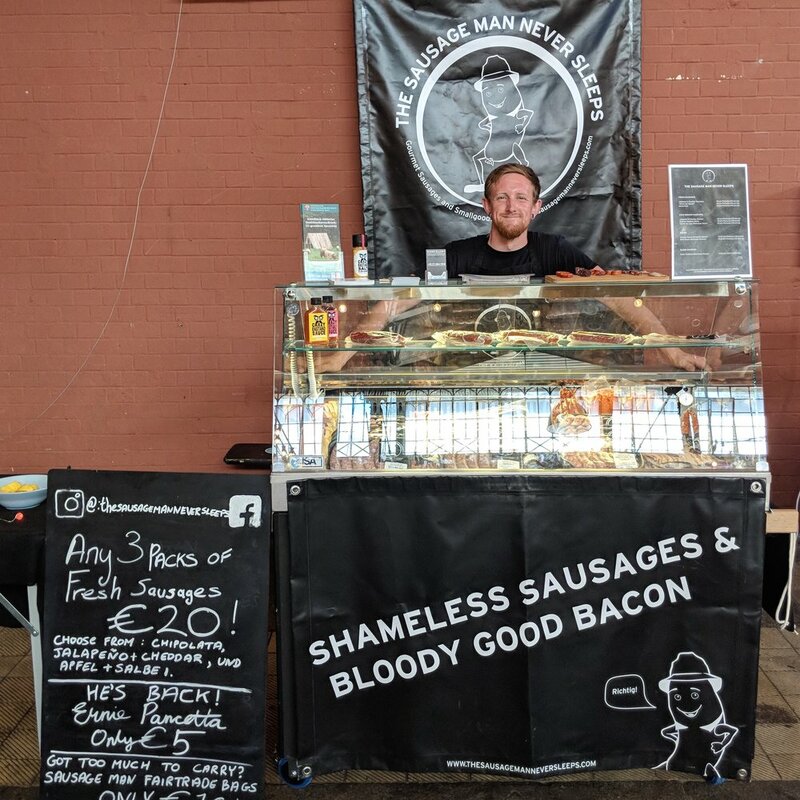 Missed the Saturday markets and want some choices in picking up some Sausage Man goodies? 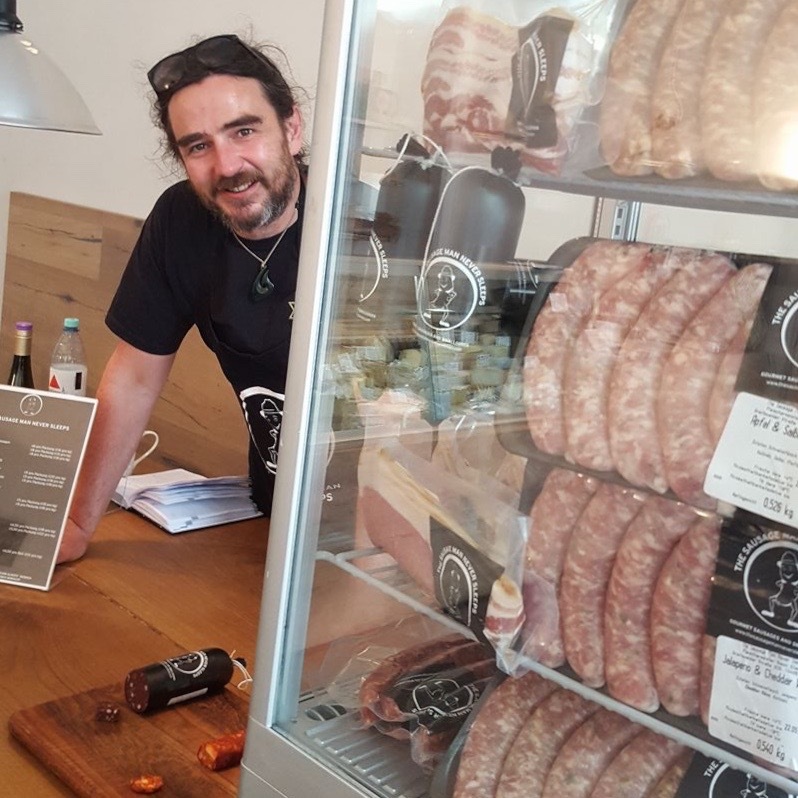 Both Goldhahn & Sampson locations stock a few of our basics like bacon, chorizo, black pudding and sometimes our fresh sausages for the weekend. 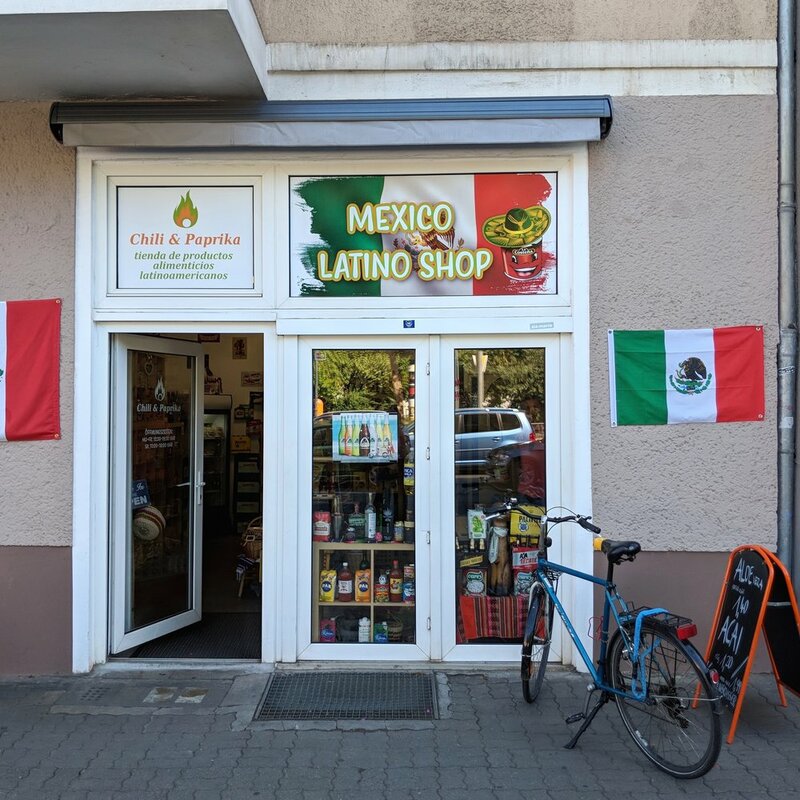 When our friends at our favourite local shop for hard-to-find Latin American food approached us about a more Mexican-centric chorizo they wanted to sell, we spiced up our usual recipe and they stock it for as long as they can keep it on the shelves. Get their exclusive chorizo each week before it sells out!